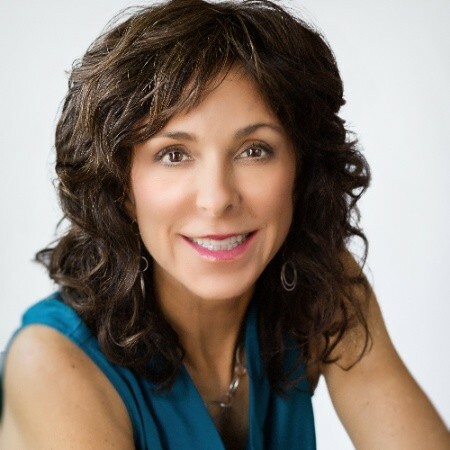 Christine Comaford, Leadership & Culture Coach to High-Performing Executives and author of Power Your Tribe: Create Resilient Teams in Turbulent Times, joins me on this episode of #Accelerate! Christine Mastered in applied neuroscience. Her purpose for the book was to help people create emotionally resilient teams. Brain science opens communication with the primal part of the brain where most conflict occurs. It takes work to give someone the experience of ‘same as.’ Turbulence comes by people asking for an experience of safety, belonging, and mattering and not getting it. If we can find our common core, it makes a huge difference. Issues of safety, belonging, and mattering are handled separately. Safety is handled by a discussion of plans and backup plans. Belonging issues require inclusion into the tribe. Mattering issues are resolved by extra appreciation. Christine offers ideas for mitigating a buyer’s feeling of risk (or lack of safety) revealed by their objections. Other influencers may need to be assured of belonging and mattering. Christine explains how to blend messages. There are multiple ways to establish that we are the same as you; you are the same as us, whether the issue is safety, belonging, or mattering. These are helpful in sales situations. Objections are just questions to be answered. Safety, belonging, and mattering are contextual. Your emotional needs differ by your groups. Metaprograms are filters through which we experience the world. You can build rapport with others by their metaprograms. Christine says a person is either toward or away, and that you need to see which one they are in order to build rapport with that person. Andy cites Daniel Burrus’s slices of time that people inhabit. People focus either on options or procedures. Christine outlines the differences. A procedures person is compelled to finish the process. Spell things out for them so they see the process. Andy cites Herbert Simon on maximizers and satisficers. Christine shows how to use blended messages. Blended messages are effective because the brain deletes, distorts, and generalizes. A person can focus on the general or the specific. Be aware of their needs a blended article will have really good descriptive headlines. ‘General’ people will only read the headlines; ‘specific’ people will study the article. How can you use safety, belonging, mattering, and metaprograms in sales and in hiring? Christine suggests some ways to look at various tasks. She offers some case examples. Andy talks about engagement and technology.